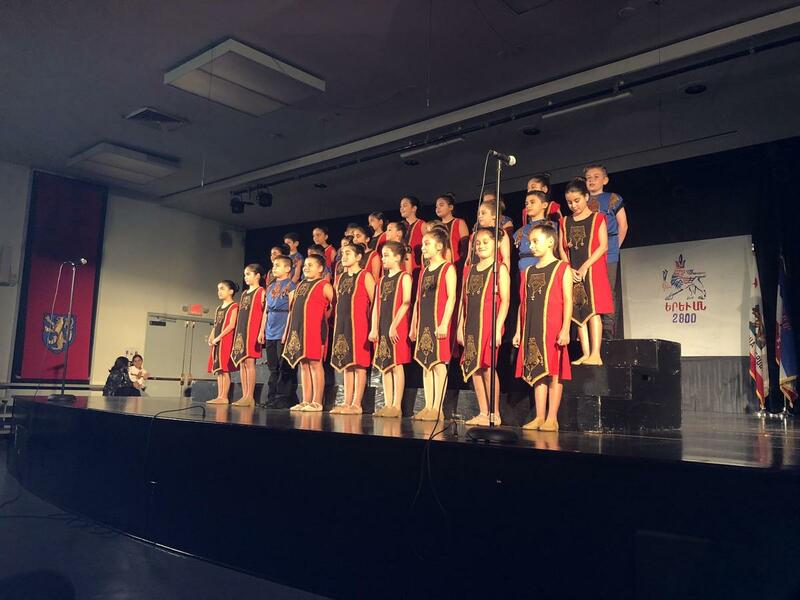 Yesterday’s ”Yerevan, Yerevan” event celebrating the 2800 years of our beautiful capital city was a great success! 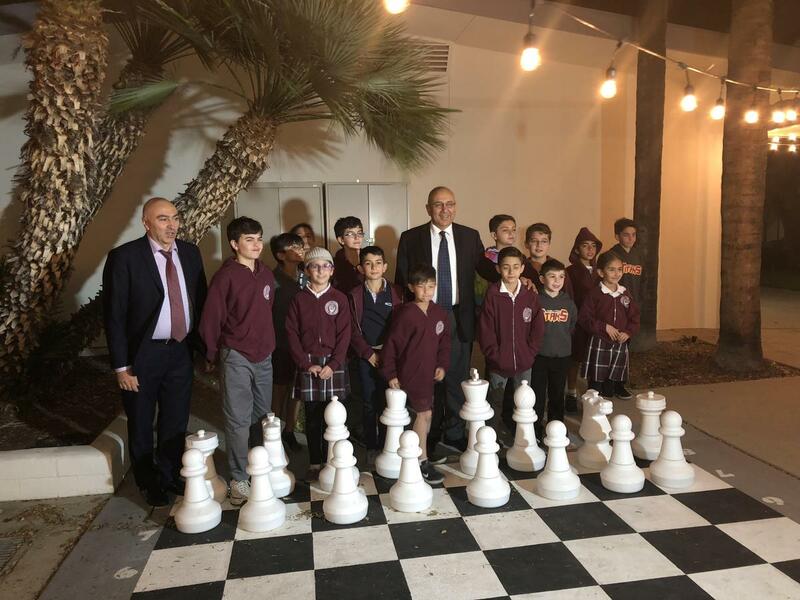 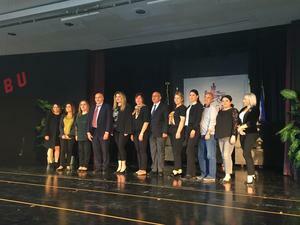 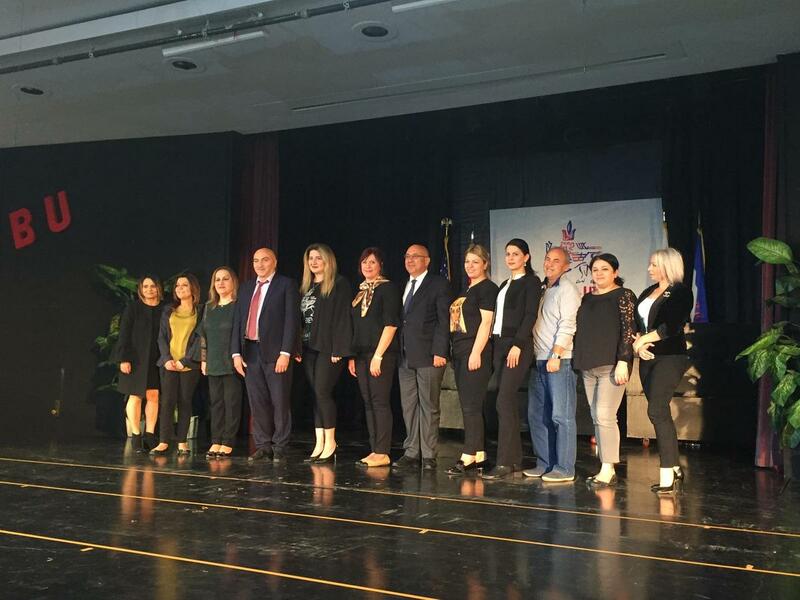 The night featured a chess tournament, art, and performances by our elementary, middle, and high school students.The guests of honor for the night were His Excellency, Mr. Armen Baibourtian, Consul General of Armenia, and his family. 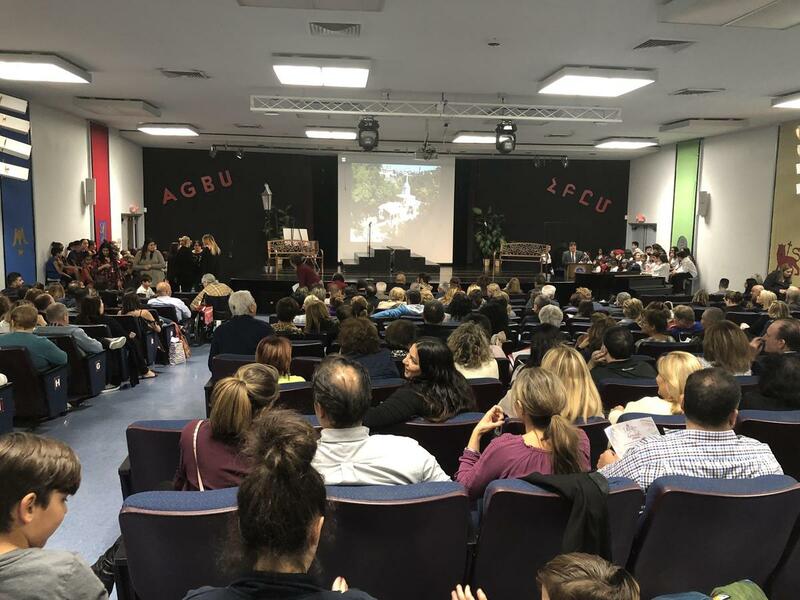 In his address to the audience, Mr. Baibourtian, whose daughters attended our school, spoke about his love for this institution, the pride he felt, and how much he was touched by the display of Armenian spirit. 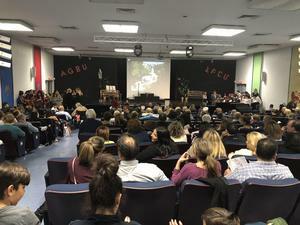 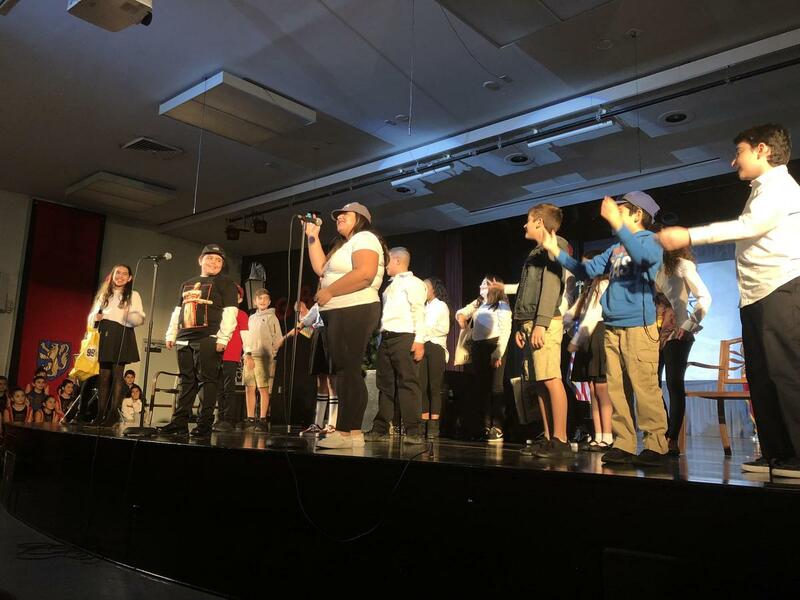 Congratulations to all our students, the Armenian Department, and the rest of our incredible teachers for putting on a wonderful program.